One fun thing about being a BestRide.com West Coast car contributor is that my test cars come from a different pool than the one used by my East Coast overlords. 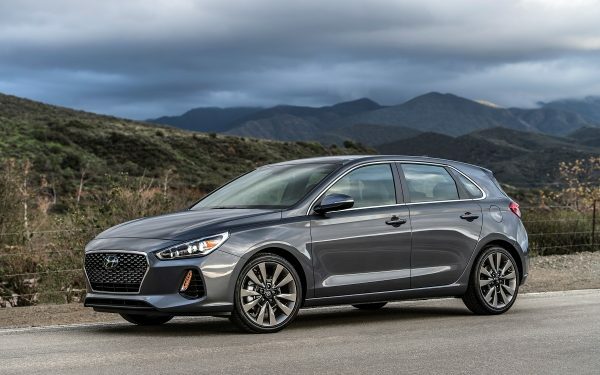 Here are ten notables that I drove this year – some good, some not so. The 500E is still available only in California and Oregon, and you’re missing out if you don’t have access to this electric mighty mite. You’d get the Abarth if you wanted handling to match a hot 500’s power, but tires and suspension that can barely keep up just underline the muscle-car message here. How did three cylinders become so civilized? 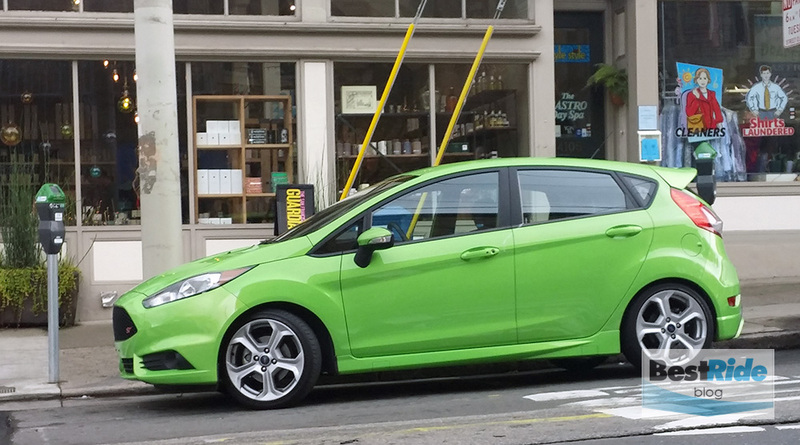 Unless someone tells you the Fiesta SFE is not a four-cylinder, you’d probably never know. 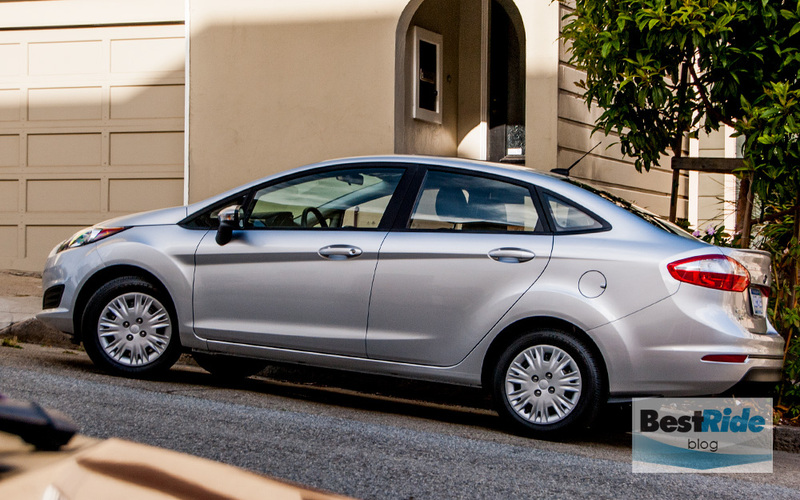 Smooth and powerful, this first application of Ford’s 1.0-liter Ecoboost engine feels good all around. Here’s another Fiesta that feels good; the ST sport package gives this car a directness and immediacy not seen in most cars. 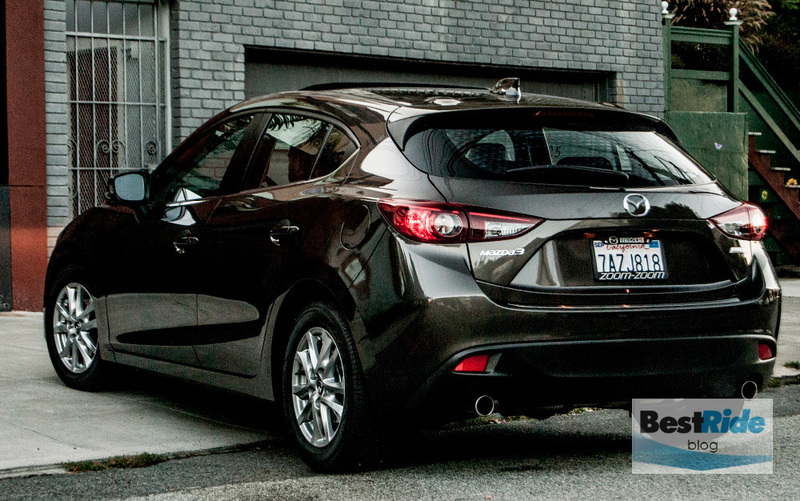 Hatchback utility aside, it satisfies like a true sports car in that it is never, ever boring. 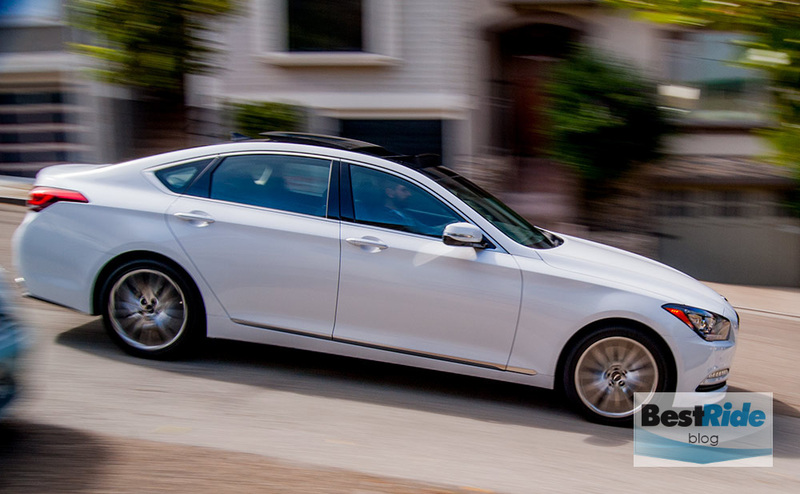 Yes, the near-$70K Equus is impressive and comfortable, but the 2015 Genesis is the first Hyundai that combines big-car cushiness with performance that feels authoritative and effortless – you know, like a premium German sedan. 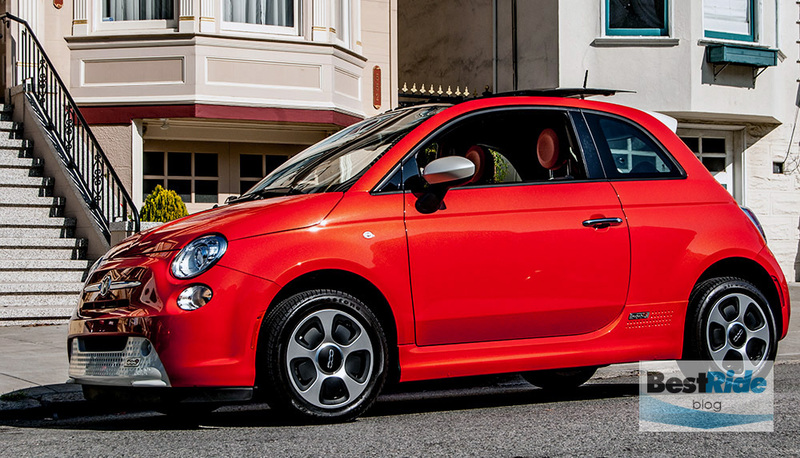 Pricey options can quickly drive up the price – again, like the Germans. The 5.0-liter V8-equipped test car was $55K; a V6 version is also available. 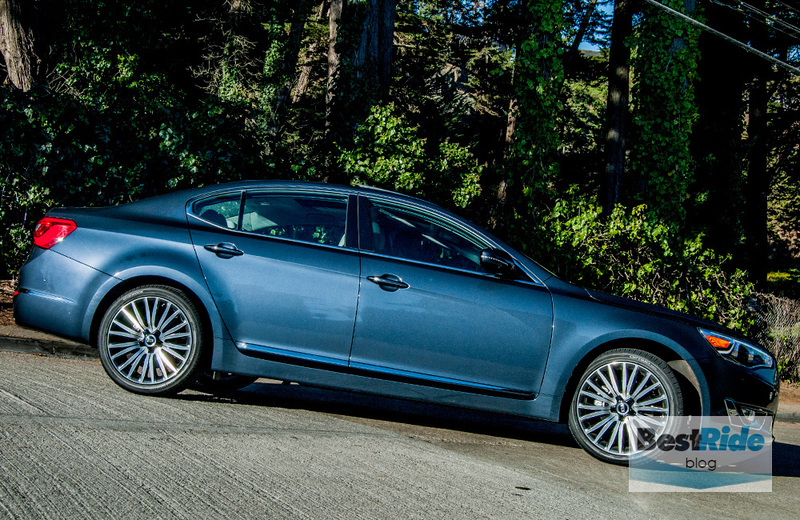 The Cadenza is the better Toyota Avalon, with notably nicer interiors and a more solid and athletic feeling overall. There’s enough of everything to make you feel satisfied, and road manners are dominated by a delightfully silky response. 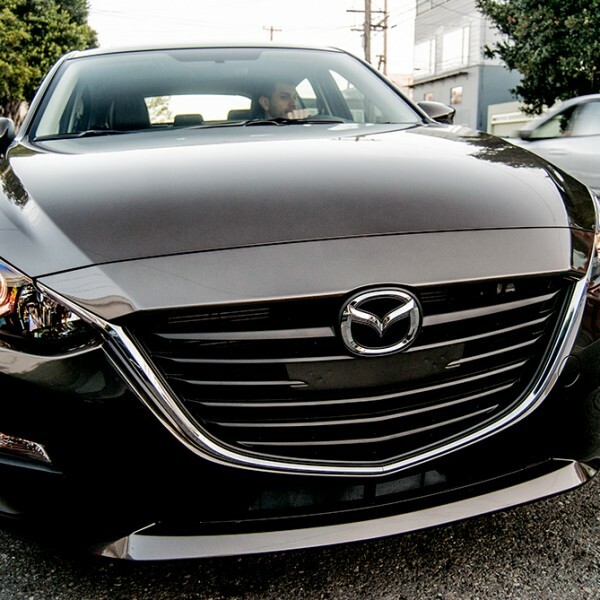 Another excellent all-rounder, the new-for-2014 Mazda3 impresses with its singular combination of flowing styling, friendly human factors and enthusiastic handling. 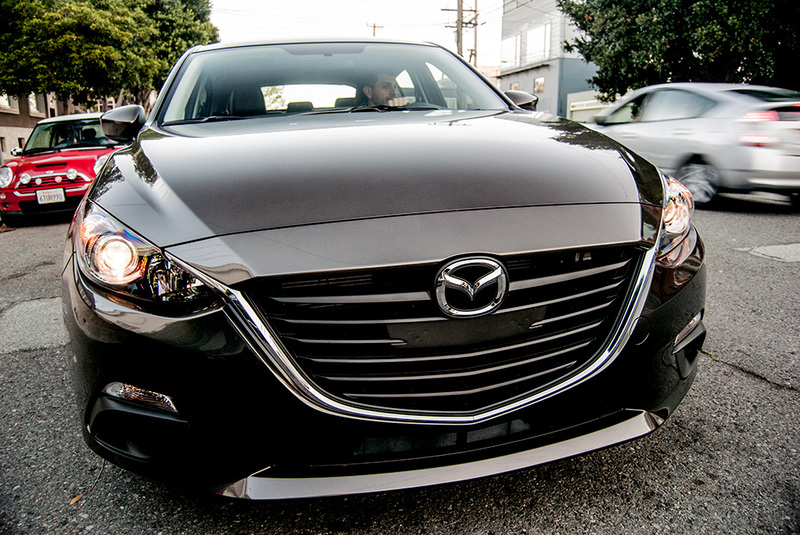 Feels like Mazda had its priorities absolutely straight when it popped this one out. I don’t hate the Mirage, but it is a head-scratcher. How was something so crude set loose in the competitive US market, and why is the Mirage priced so dangerously close to the much more modern cars around it? Heck if I know. As unimpressed as I was with the first-gen Rogue is as rocked back I was with the new one. 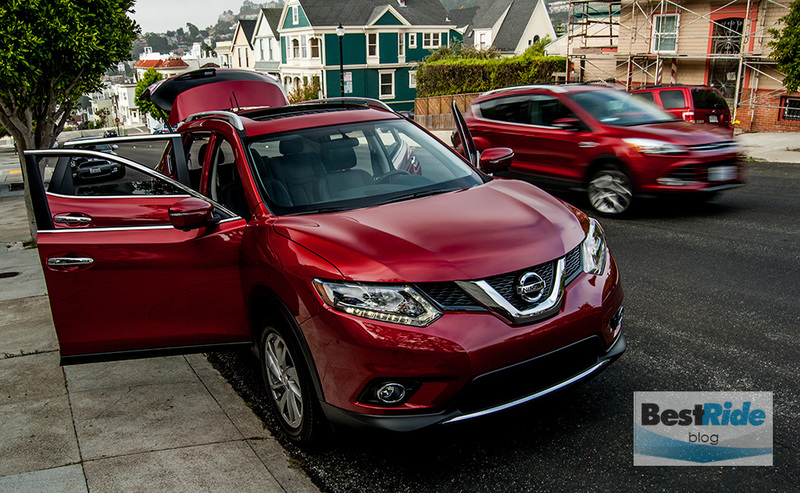 The updated Rogue is packed with good ideas, and it exhibits a relaxed confidence over the road. 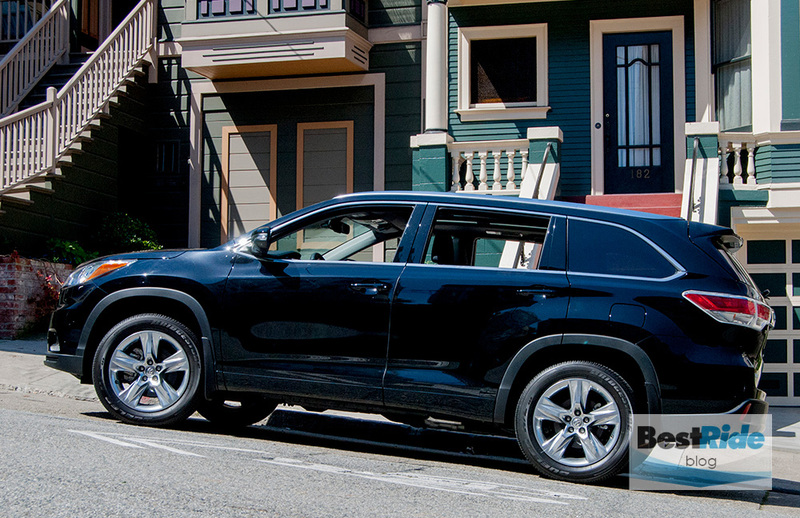 Maybe it’s because I was so accustomed to thinking of Highlanders as overgrown shopping carts, but this black-on-black Highlander Limited was sharply handsome, so much so that it had a client thinking for a brief moment that he might want it instead of an X5. He got the X5, but no Highlander I’ve known of would have gotten that kind of double-take. 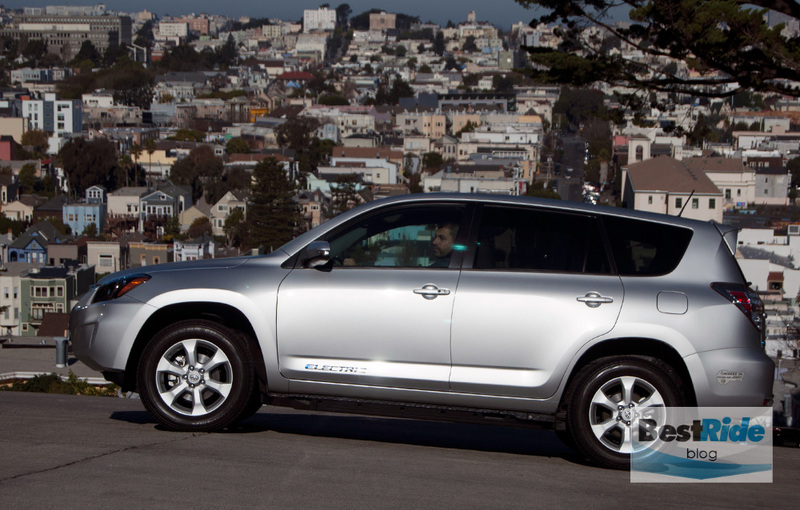 Like the Mirage, the RAV4 EV asked more questions than it answered. Its crudity was a surprise, especially since Toyota has been making electric RAV4s since 1997. Its fatal flaw was a delayed throttle response coupled with no hill holder, and so the RAV4 EV was a constant rolling-back handful in SF, which should actually be its natural home. Just a few tweaks would get this one on track. 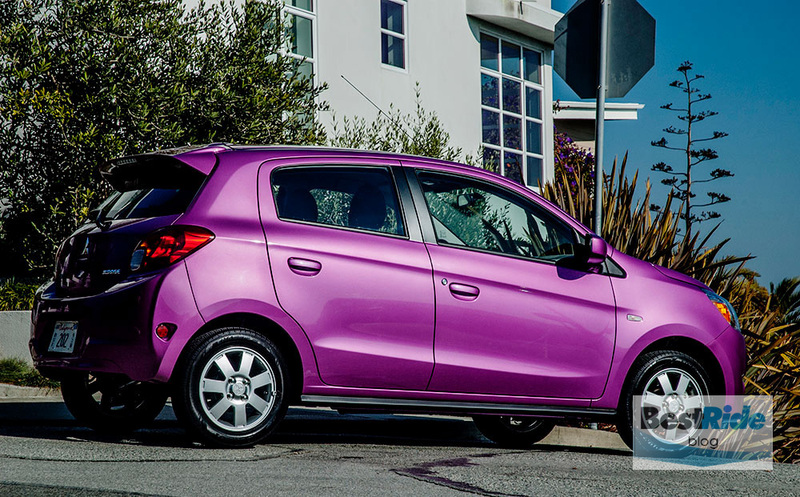 On to the cars of 2015! Let’s hope they’re all interesting in their own ways. Tell us in the comments – which of the above would you choose for yourself? My choice would be between the KIA / Cadenza or the NISSAN / Rogue. Great photos & Fun Read! Thanks!